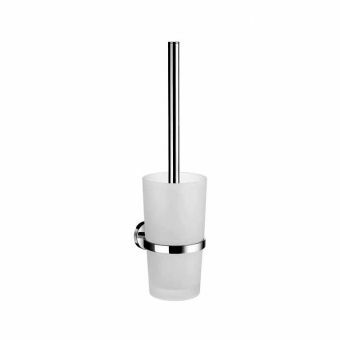 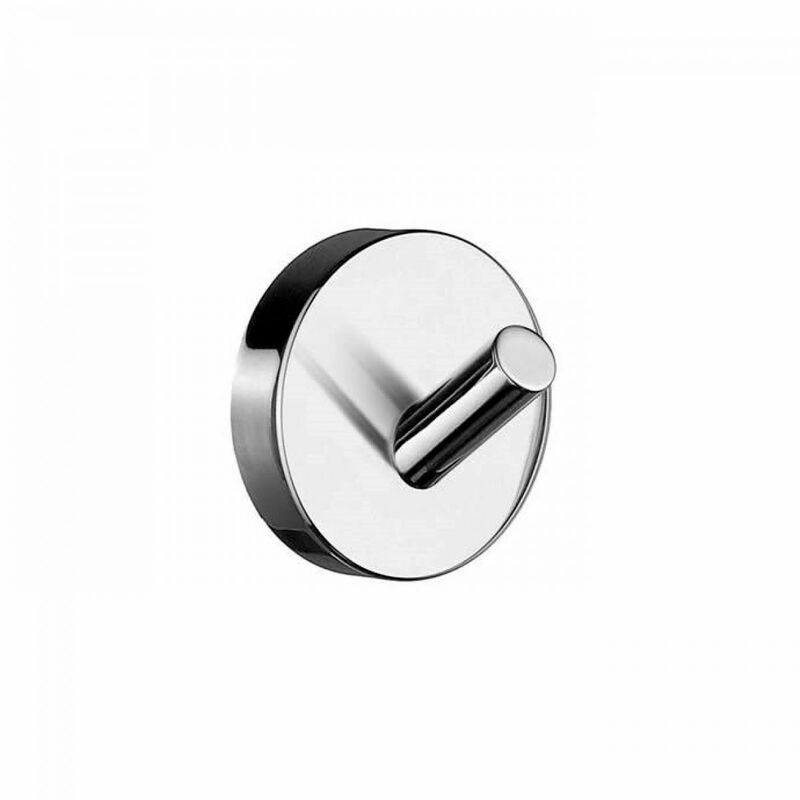 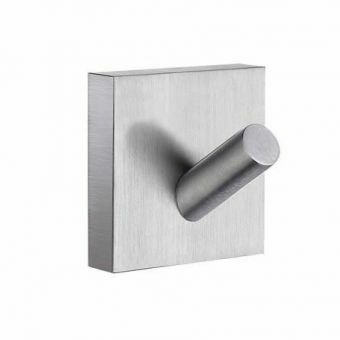 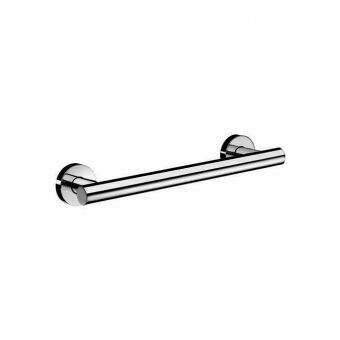 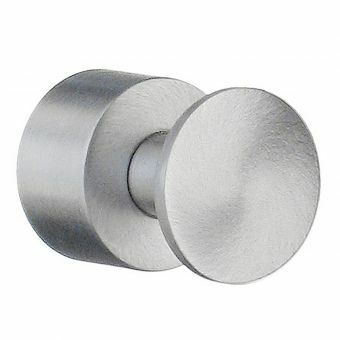 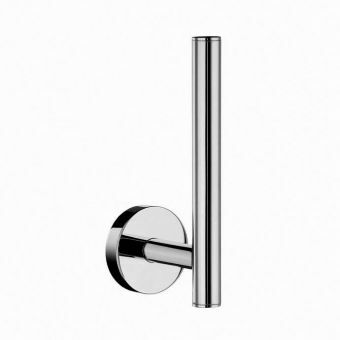 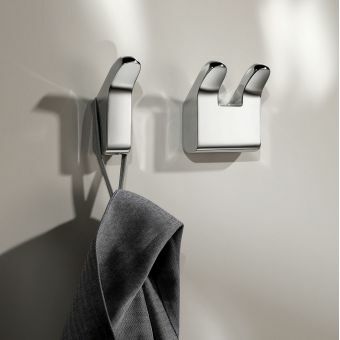 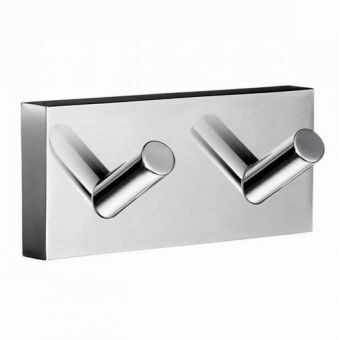 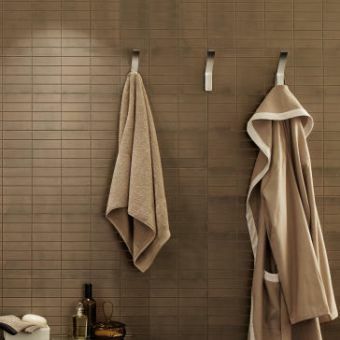 The Smedbo Home Towel Hook is ideal for providing a place to hang towels or robes. 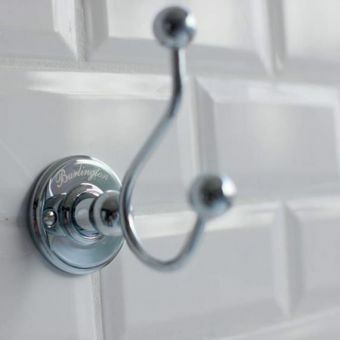 This circular single hook towel hook is made out of solid chrome. 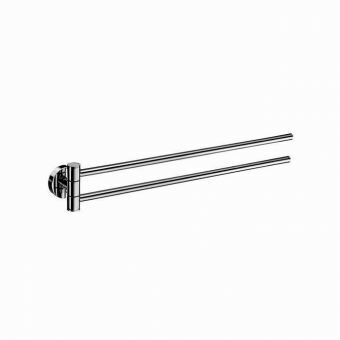 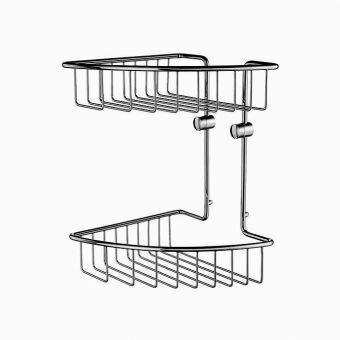 The circular single hook is slightly angled to prevent robes and towels from slipping or dropping to the floor. 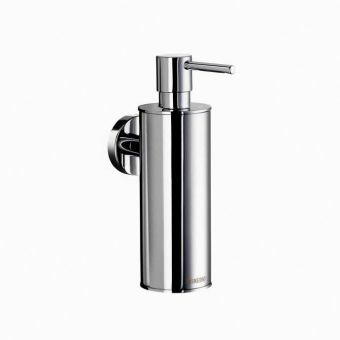 The solid chrome material is covered in a clear, transparent epoxy lacquer. 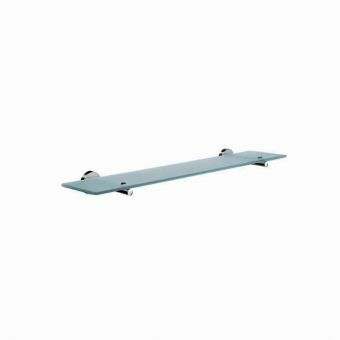 This epoxy lacquer will make cleaning the towel hook a breeze and allow you to keep the product looking new without the use of polish. 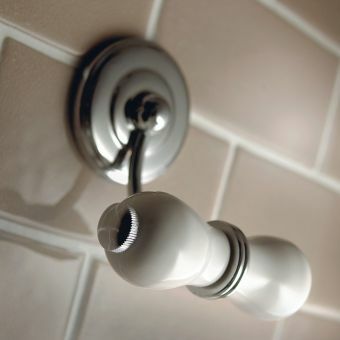 Just take a damp cloth to the bathroom accessory and it will be shining, bright and clean in no time. 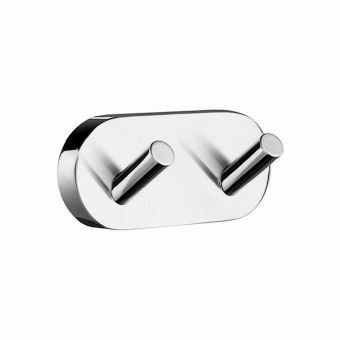 A 10 year manufacturer guarantee comes with this product. 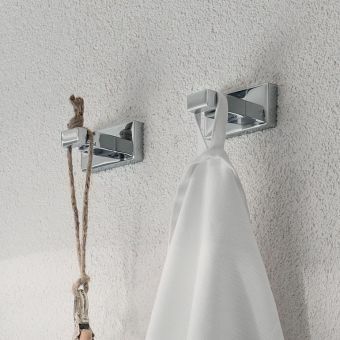 This guarantee protects the product from discolouration, tarnishing and product defects that can ruin the sleek, shiny look of this single towel hook.